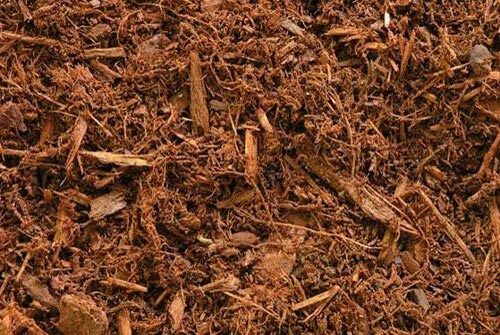 Mass Mulch offers all types of dirts and soils for delivery or pick up. Screened Compost is made up of composted leaves and grass. Screened compost is ideal for top dressing existing lawns to be overseeded or any lawn repair under 2″ deep. Screened compost is also great for gardens. 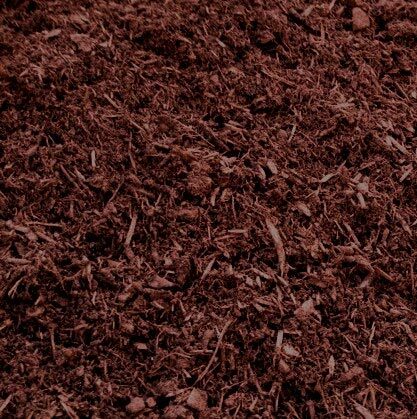 Screened Loam/Top Soil is made up of a mixture of loamy soil and compost. Screened loam/top soil is used for new lawn installs or gardens. Screened loam used for new lawn installs should be a minimum of 3″ deep. Area’s less than 2″ thick should use screened compost if possible. Fill is excavated material from local job sites and is used for filling in low spots or area’s needing to be built up.